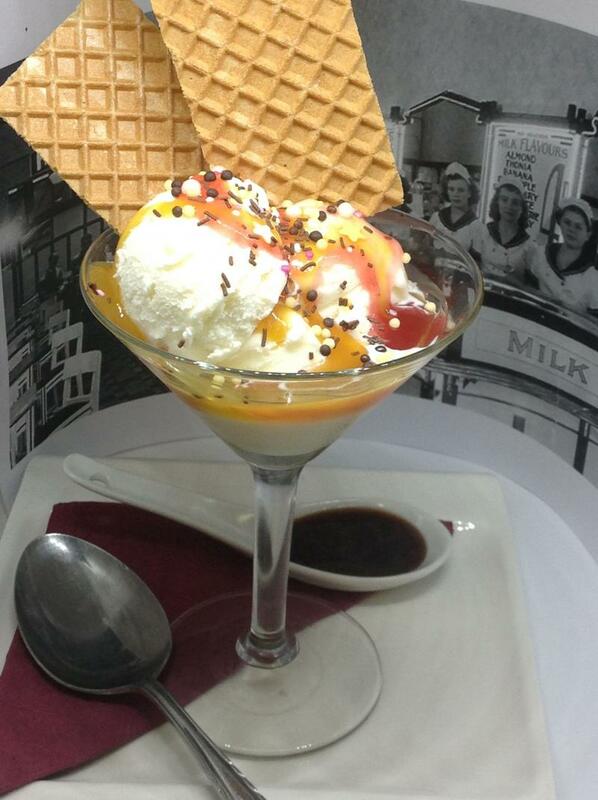 Ice-cream sundaes are a big bowl of yum! Miss Speers' Year 7 PIP Master chef had their Ice-cream Sundae challenge with some tasty and well-presented results. An attractive presentation was also important since sundaes are presented as sum of its parts – ice cream and fixings like chocolate, syrup, candy, sprinkles and more. Well done year 7! Take a look at their sundae's.